Something exciting is coming to Hout Bay for the young and young-at-heart. They got the green light and the rollout of the park build has started! 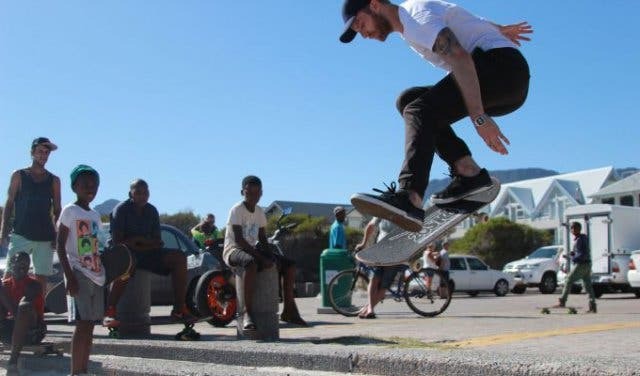 The culture of skateboarding has grown monumentally over the years and has made a huge impact on the city. 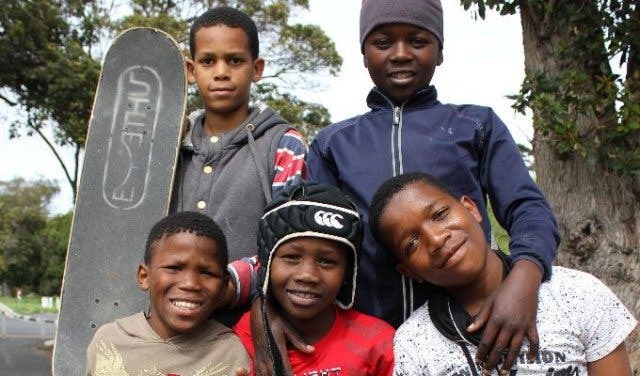 The Gardens Skate Park stands testament to how people from all walks of life can have fun and grow together through an activity such as skateboarding. 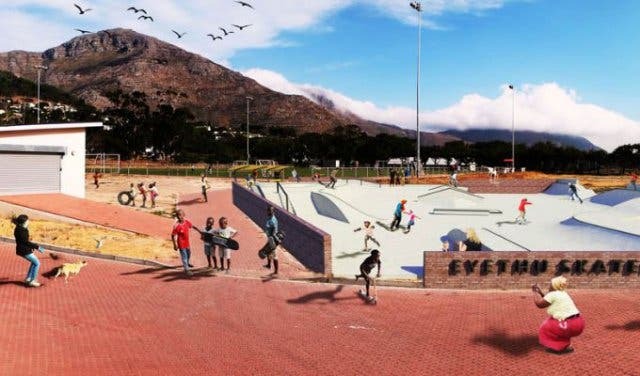 Hout Bay has heard the city’s calls for more youth development and recreational spaces and the suburb could not have responded in a cooler fashion than by planning a skatepark. 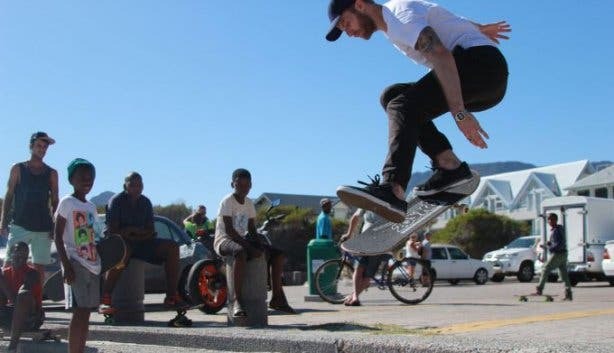 There are over 5000 young people in Hout Bay including hundreds of skaters, but there’s a lack of safe public recreational spaces for them. In such a diverse neighbourhood, integration happens best at a young age in a safe communal space that encourages the formation of friendships and bonds that cross economic, geographic, and even language barriers. Our local skateboarders are not part of a fringe group that’s into something unique and uncommon. 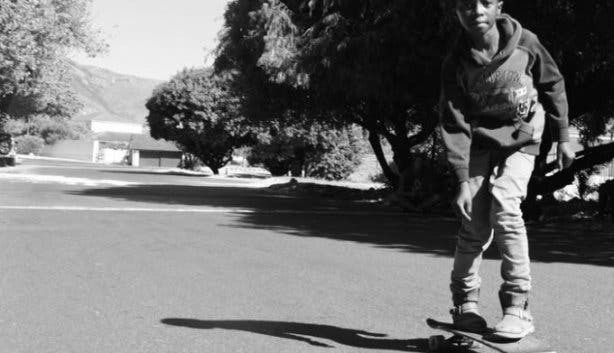 Skateboarding has been a feature of almost all cities across the world for decades. 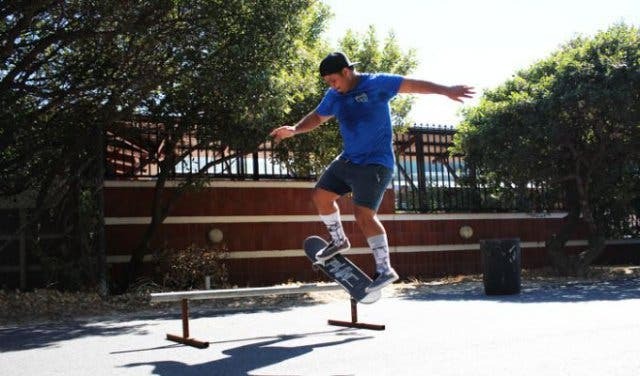 Skateboarding is affordable to almost anyone with hand-me-down equipment being commonplace. To get into skateboarding, you only need a skateboard and a place to skate, so it’s really accessible and a great after-school activity. 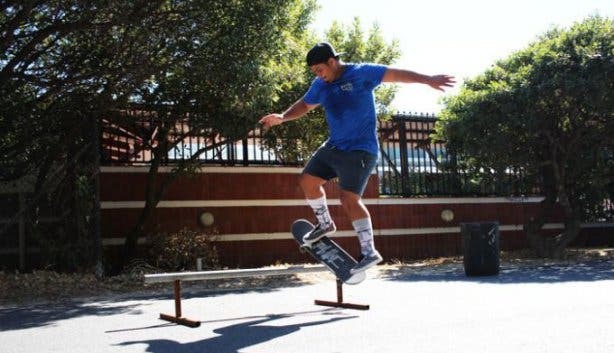 Many skateboarders skate for hours at a time several times a week. This shows a clear commitment to developing their skills, yet they do this without coaches, teams, or even a good place to do it. 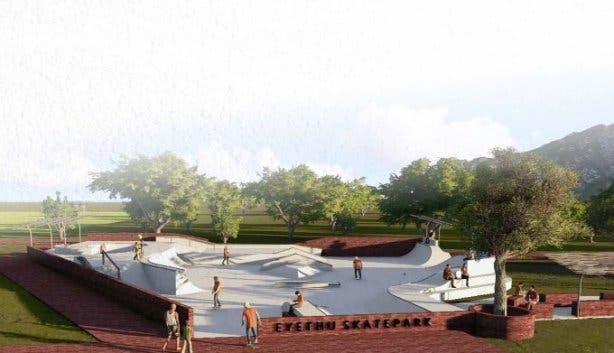 The Eyethu venture is a very natural choice for a community that wants to promote active, healthy lifestyles, and skating offers an athletic option for keeping the youth occupied. WHAT CAN YOU EXPECT AT EYETHU? The proposed design encompasses about 1600 square metre including space for multipurpose courts, a spectator area and secure amenities for storing personal belongings. 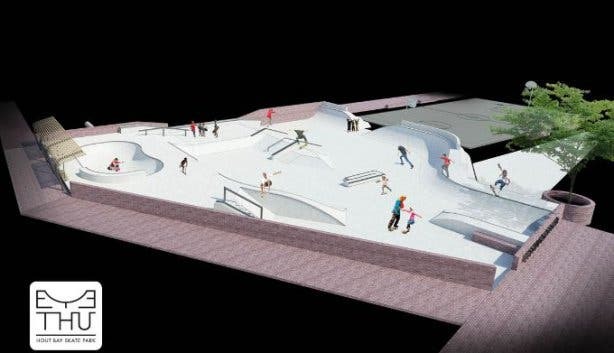 The 900 square metre durable concrete skatepark will feature a progression from beginners’ to an advanced area. The spectator’s area will have a panoramic view over the soccer field, the skate plaza, the multipurpose courts and the kiddies play area. The additional features consider the needs of non-skaters who also need safe places to socialise and exercise. The park will also be available for other community and sporting events. Eyethu is a Nguni word meaning “ours”. It’s also an affirmation of togetherness, of shared ownership or partnership. The Eyethu Skate Park and Hout Bay Rotary are bringing together residents, businesses and government for the social and economic benefit of the entire community. Research shows that community strategies that involve physical recreation and activity help to minimise harmful risk factors in children. 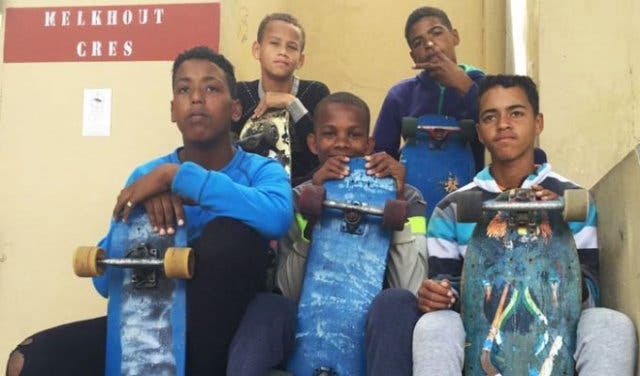 Getting kids, particularly those at risk, , involved in a personal and esteem-building activity like skateboarding helps to build their confidence and eliminate boredom. When skateparks are built well, it encourages youths to develop a sense of ownership, pride, and community engagement. Once built, the Eyethu Skate Park will also serve as a venue for community events, upliftment initiatives, workshops, holiday clubs, life skills courses and more. It takes people to build a community and you can help create a safe space. You can assist by spreading the word across social media or in person. 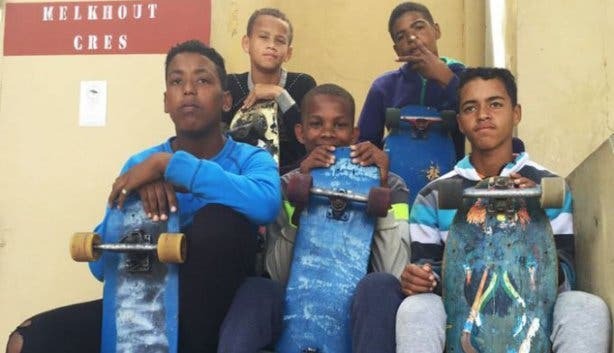 You can donate securely to the Rotary Club of Hout Bay via PayFast or other methods to raise funds for building Eyethu Skatepark. If you’re a leader with a passion for social change and are up for a challenge, you can volunteer by signing up online. If you have an inspirational idea to share, you can apply to become an ambassador for change. 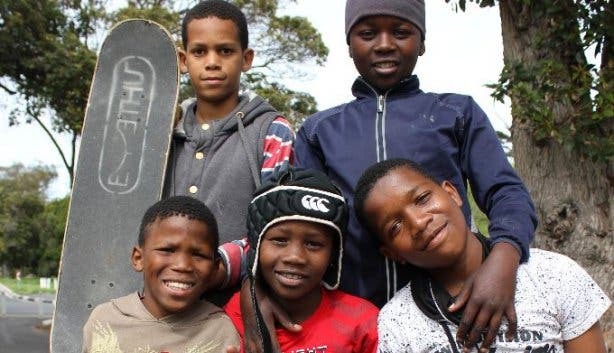 Skateboarding has become an Olympic sport after all, so with all the new skateparks popping up, we’re bound to produce an Olympic skateboarder or three in the next few years. Get your skate on at Gardens Skatepark. There’s a whole new suburb at the Waterfront called Battery Park. It features Battery Skatepark. Check out our list of free and cheap things to do with kids.